Deliveries of the 2015 Mustang are right around the corner and if you’re already planning how to mod yours, we’ve got a few inspiring designs from the past that may help. The parts needed to build your 2015 into one of three iconic Mustangs–Iacocca Eleanor and Bullitt–probably aren’t as elaborate and the car not as difficult to replicate as you might have first thought. 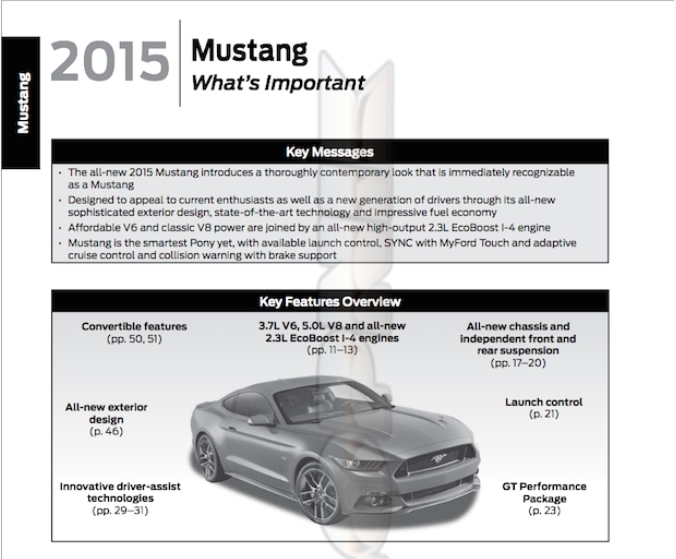 Ford has released 2015 Mustang’s dealer manual source book that can be accessed only by Ford employees and dealerships. 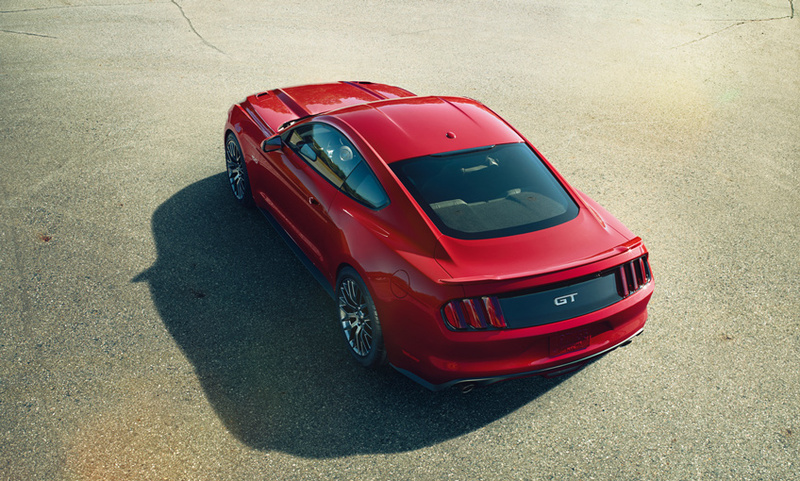 Jalopnik also has confirmation from a dealer in Florida that the manual went live sometime last night and includes the 2015 Mustang’s actual US curb weight. If you followed the previous rumors and reports, The numbers aren’t surprising. Stainless Works is one of the hottest names in the Mustang exhaust realm and now you can get a complete setup for your ride right here at AmericanMuscle.com.